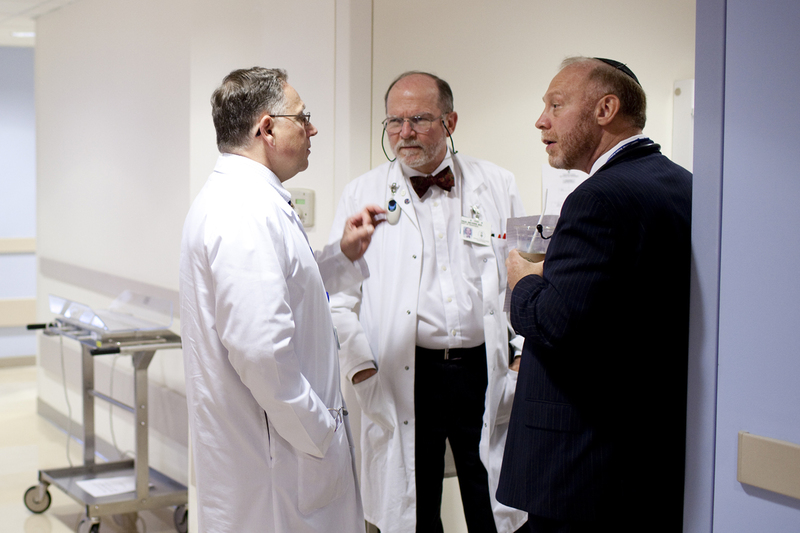 (From left) Pediatric surgeon Michael La Quaglia talks with sarcoma experts Paul Meyers and Leonard Wexler. Pediatric Sarcomas, and how we can help. At Memorial Sloan Kettering Cancer Center, we have extensive experience in diagnosing and treating pediatric sarcomas of all types, even those beyond the most common. We care for about 200 children, adolescents, and young adults with this disease each year. Our experts work together to deliver compassionate care to patients, routinely treating types of sarcoma that are rarely seen by other healthcare professionals.